16 Do what is right; then if men speak against you, calling you evil names, they will become ashamed of themselves for falsely accusing you when you have only done what is good. 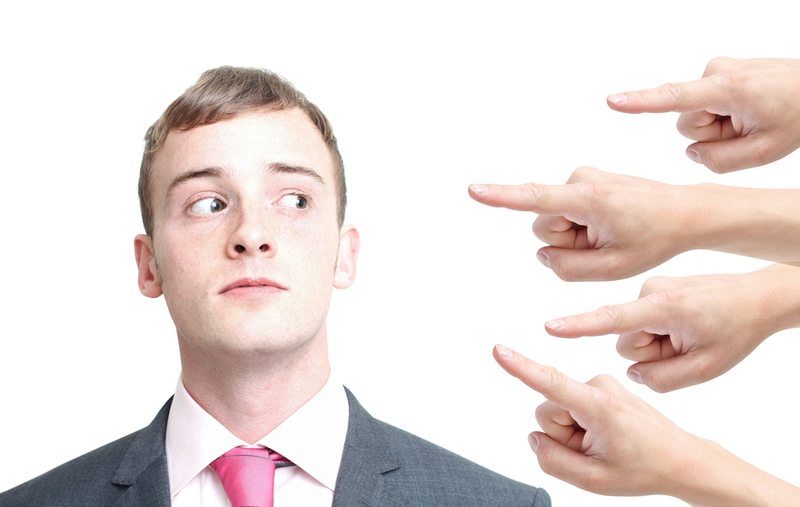 Have you ever been accused of doing something you just flat out didn’t do? Of course, we all have. Several months ago a prominent person (in my career field) begin to slander me. She did her best to convince people (who I had conducted business with) that I was NOT the person I portrayed myself to be. At first I was angry, but then I was reminded of the scripture above. I am in no way shape or form perfect, however, I have been consistent in my character. So much so that what would’ve been damaging to my career hasn’t affected it at all. I have since prayed for peace in this lady’s life. There is no need to seek revenge, she has proven to be miserable enough. Live a life that is opposite of the lie and the lie will be just that…a lie!